Provide comfort for the family of Timothy Kequom with a meaningful gesture of sympathy. Timothy Glenn Kequom, 54, of Springfield, Michigan, passed away on Friday, March 15, 2019 at Bronson Methodist Hospital. He was born on April 29, 1964, the son of Ruth B. (Sprague) Kequom. He graduated from Battle Creek Central High School with the Class of 1982. Tim was a member of the Nottawaseppi Huron Band of Potawatomi in Athens, MI. He worked for Waste Management for many years before his retirement. Tim is survived by his Lifetime Significant Other, Shawn Kequom; Two Sons, Timothy Kequom II. and Skylar (Lacey) Kequom, Daughter, Rilei Damron-Kequom, Two Step-Daughters, Lacie Parker, Heather Ganka; Grandchildren, Sage, Chase, Tucker, Cadence, Baylei; Two Brothers, Anthony Kequom, Seth Kequom; Two Sisters, Karla Kequom, Karen Kequom and his Dog Companion, Thor. He was preceded in death by his Parents, Sister, Kathy Kequom, Two Significant Others, Sonja Smith and Teresa Douglas-Keown. He enjoyed going to concerts, listening to music, riding his bike, playing horse-shoes, darts and pool, doing yard work, drinking and being adventurous. He loved spending time with his dog, Thor and his family. His family will remember him as an awesome Husband, Father, Brother and Uncle and will cherish forever his sense of humor, always making people laugh. Visitation will be held at the Baxter Funeral & Cremation Service, on Thursday March 21, 2019 from 4:00 pm to 8:00 pm. Private family graveside Service will be held at the Bradley Indian Mission Cemetery in Wayland County, MI. Memorials may be made to the Kidney Foundation, Juvenile Diabetes Association or The Share Center in honor of Tim. 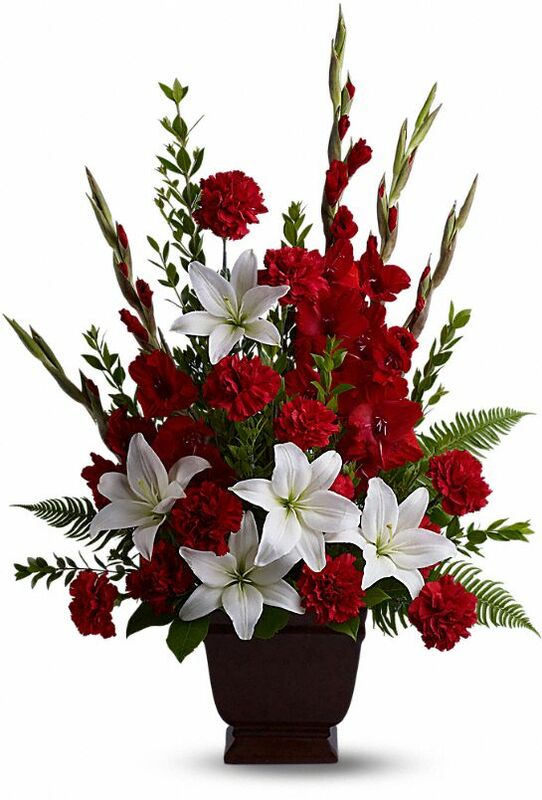 To send flowers in memory of Timothy Glenn Kequom, please visit our Heartfelt Sympathies Store. Donations are being accepted for: DROP-IN SELF-HELP CENTER. Karen, Karla & Anthony Kequom sent flowers to the family of Timothy Glenn Kequom. Brother "Timothy Kequom" will remain in our hearts forever. Karen, Karla & Anthony Kequom purchased the Tender Tribute for the family of Timothy Kequom.